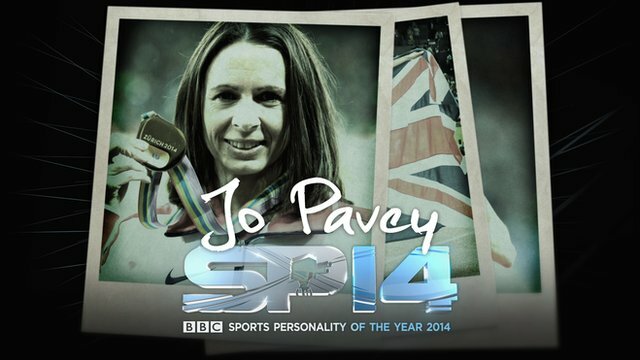 Well done Jo Pavey, and well done to those runners who backed her as she beat the odds and finished a brilliant third in the prestigious BBC Sports Personality of the Year vote. While Lewis Hamilton (209,920 votes) and Rory McIlroy (123,745 votes) finished ahead of Pavey (99,913 votes), her third place was a surprise with the Devon athlete beating ‘better known’ sports stars such as Carl Froch, Lizzy Yarnold and Gareth Bale. It just goes to show what an energetic bunch the runners of Britain are. When we put our minds to it, we really can achieve anything.